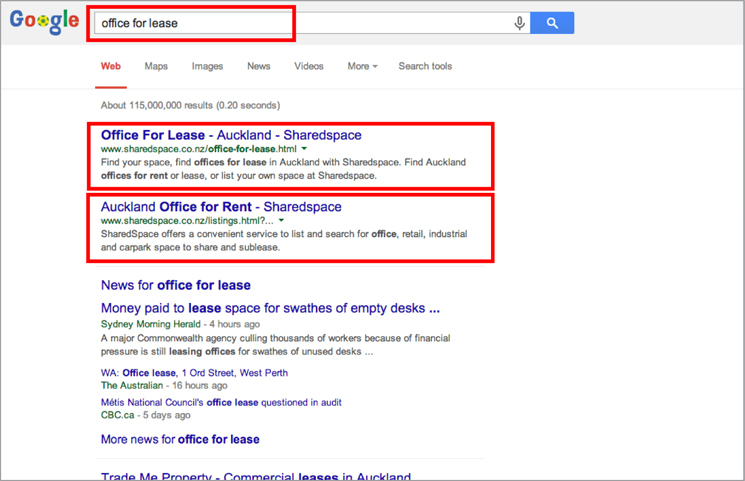 Sharedspace is an easy to use website that allows people to find and share great spaces to work or play. We are in the business of connecting people with spare workspace to like-minded people looking for a space to work. Sharedspace allows you to rent out your spare office space and turn it into a lean, mean, revenue-making machine. • Share common expenses like internet, power, OPEX and security. 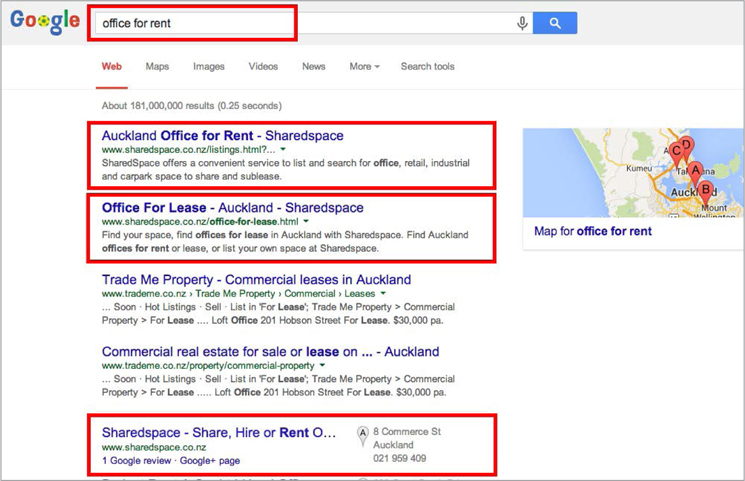 • Standard - Allows users to find your listing via searches. For listing fees on other spaces like Creative Studios, Meeting Rooms, Commercial Kitchens & Event Spaces please refer to the Listing Fees page. List your space on Sharedspace with some words about your cool space. Oh, and don’t forget to add some great photos. Choose the listing package you need, and get your space infront of the thousands of our browsers all searching for a space to share every month. Once you receive an enquiry, it’s up to you to decide the terms of the agreement with the potential sharer. And if all goes well, you’ll be making some sweet moolah!